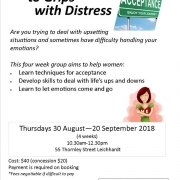 We’re running a four week group to help women develop skills to deal with life’s ups and downs. See the flyer for all the details. 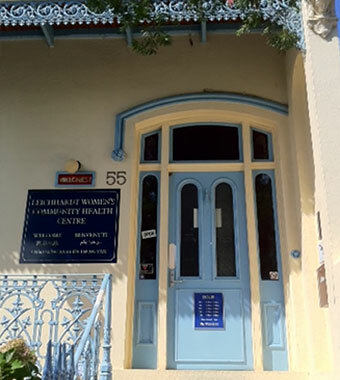 To book in, call us on 9560 3011 or email info@lwchc.org.au. 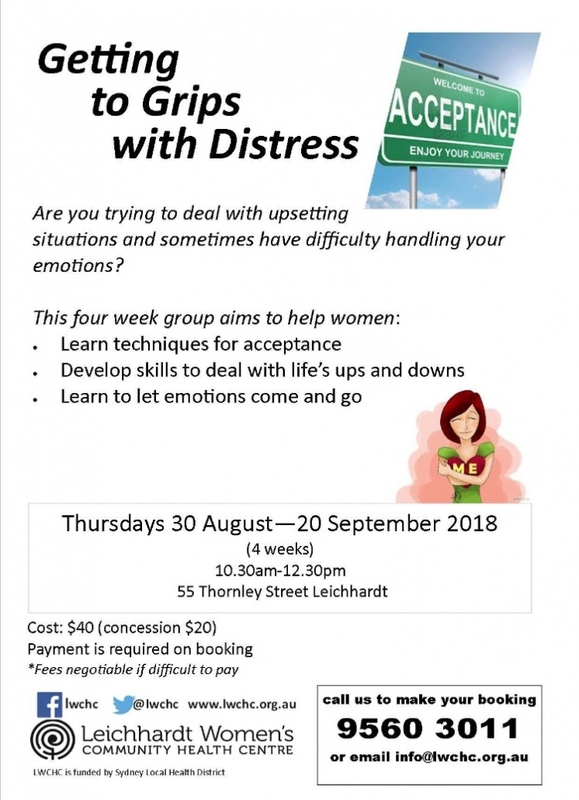 Every day Yoga every Wednesday… Do you need support regarding domestic violence? Look here.